The Versa gives a superb choice of guidance and autosteer options. With the Versa there are plenty of GPS options, Agleaders Egnos GPS1600, the GeoSteer autosteer system covers Egnos, Omnistar and RTK via radio or Ntrip. The current range of Agleader displays are all ISO VT compliant, the Integra comes fully featured with VT, Task Control and Autoswath. 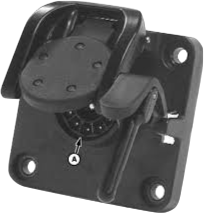 Plug and Play ISO for your drill, spreader, sprayer, balers etc etc. DirectCommand gives control of sprayers, spreaders, planters and drills most machines can be retrofitted either with hydraulic or electric drives for drills and most sprayers can be adapted. The NEW ISO liquid control modules gives control via flow, pressure or both and up to 24 sections. Once the nozzle type has been set spray quality is shown on the display. 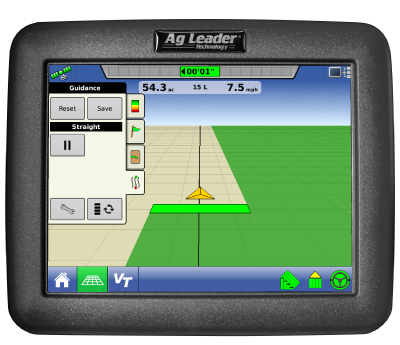 AgLeader have always recorded the yield and application data as a standard feature, with the current range of displays they will log to any USB stick. 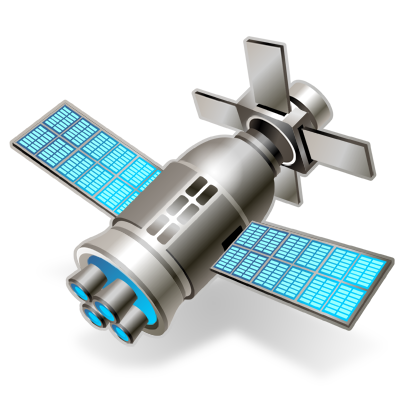 Now with wireless data transfer option of AgFiniti makes the data even easier to utilise. Send data from the field to the office or agronomist from the cab. Send application files direct to the Integra wirelessly. View the Integra display while it’s working in the field from the comfort of your office.